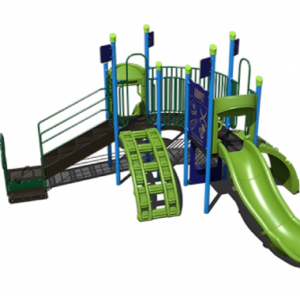 If you need a commercial playground to meet the needs of all ages look no further, Playgrounds Etc. 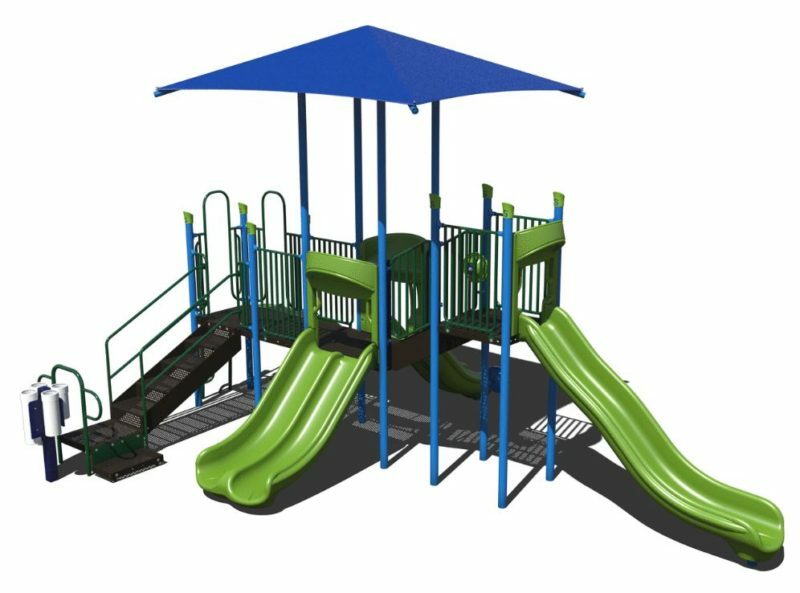 has the perfect selection for you! 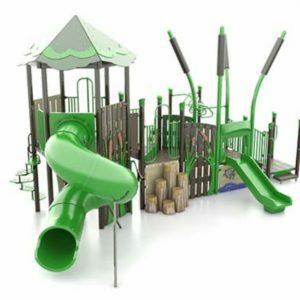 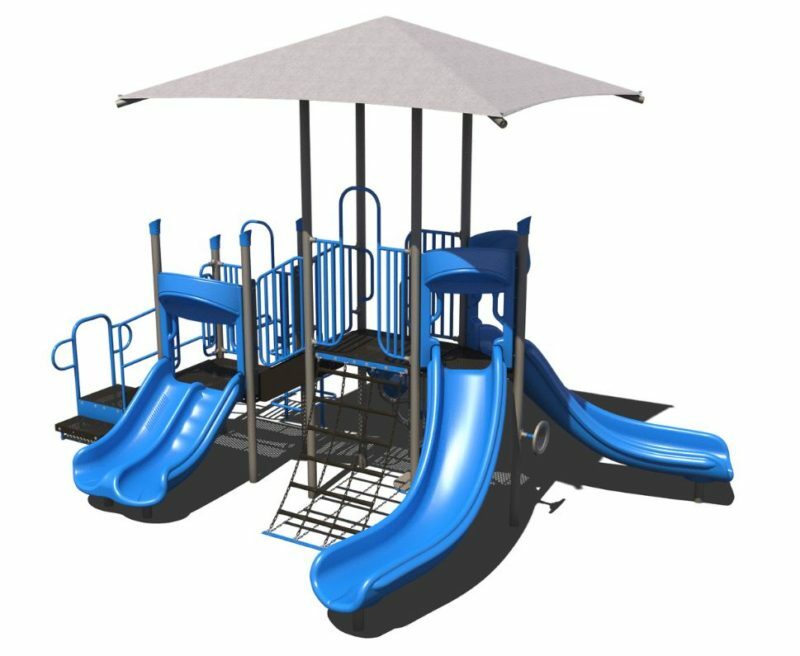 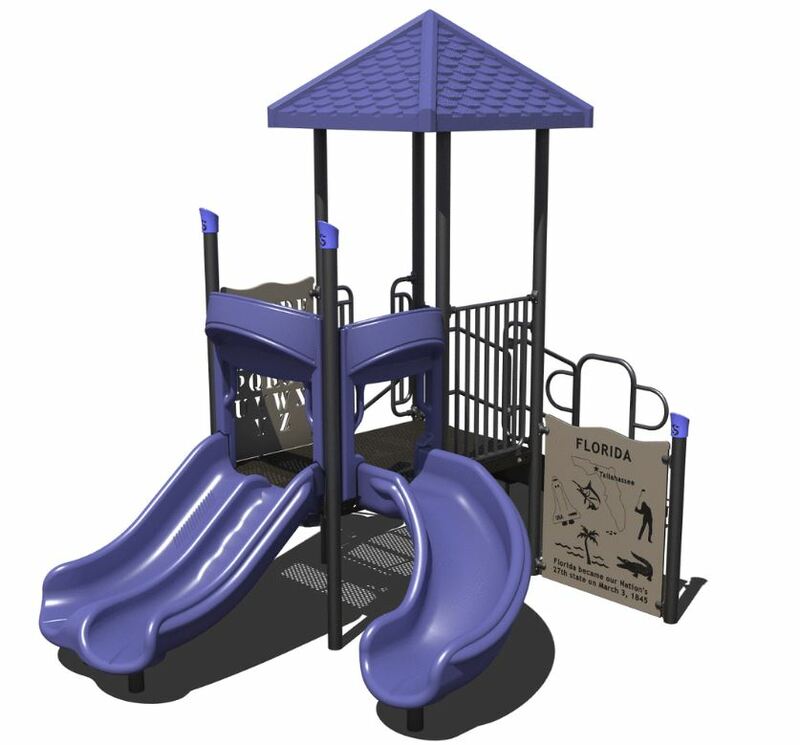 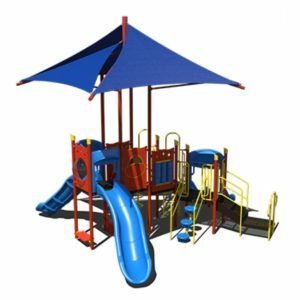 Our commercial outdoor playgrounds for ages 2-12 are sure to excite and be safe for kids of all ages. 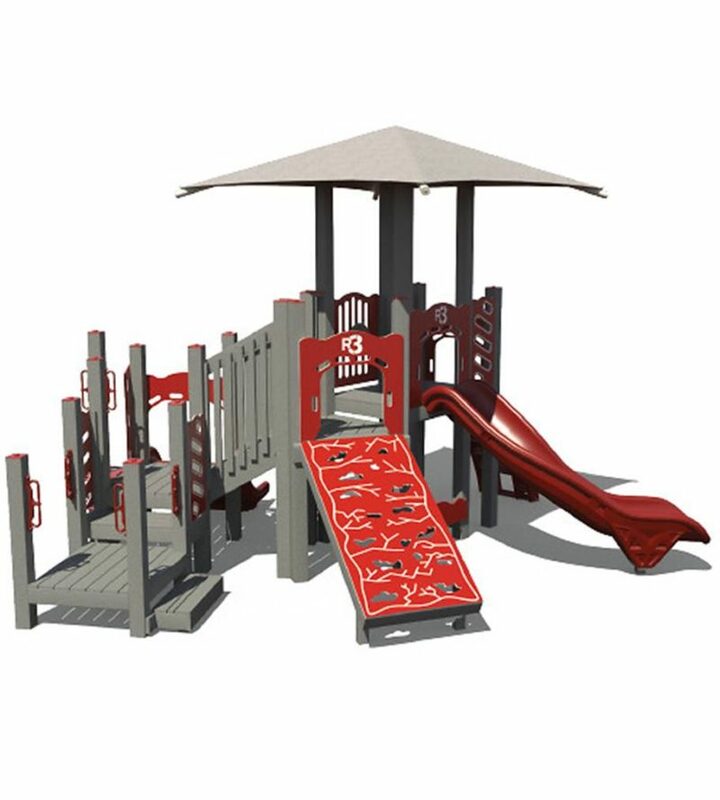 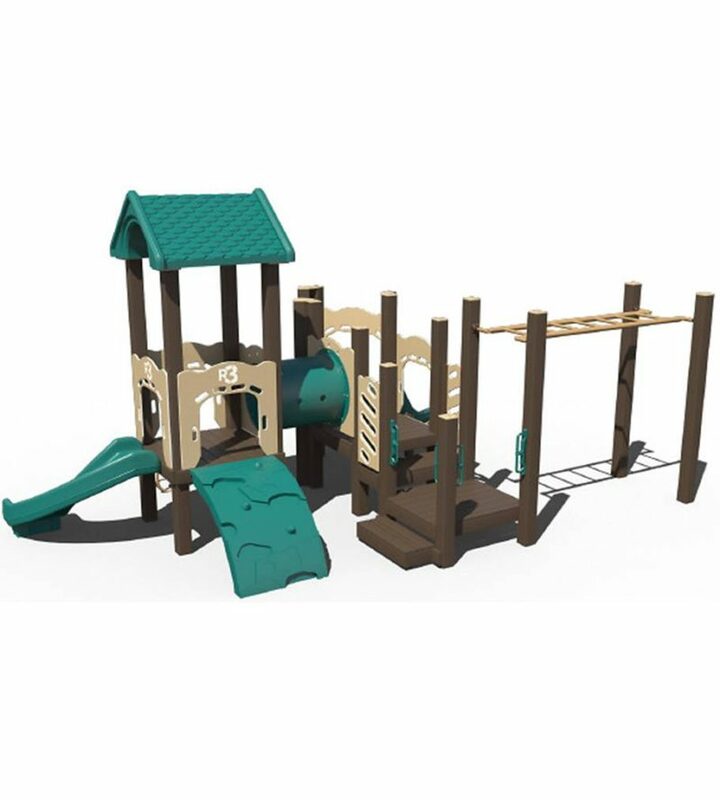 Our outdoor playgrounds are built from only the best commercial grade materials right here in the USA. 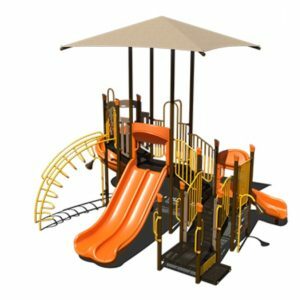 This is one of our most versatile lines of equipment. 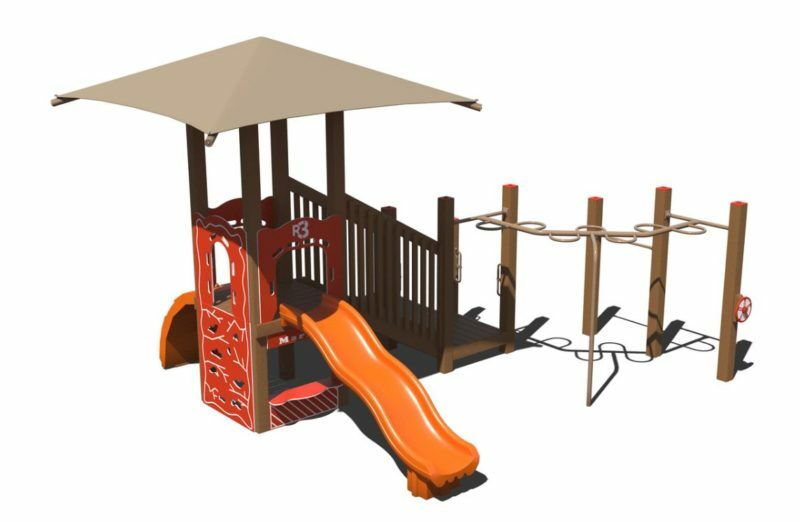 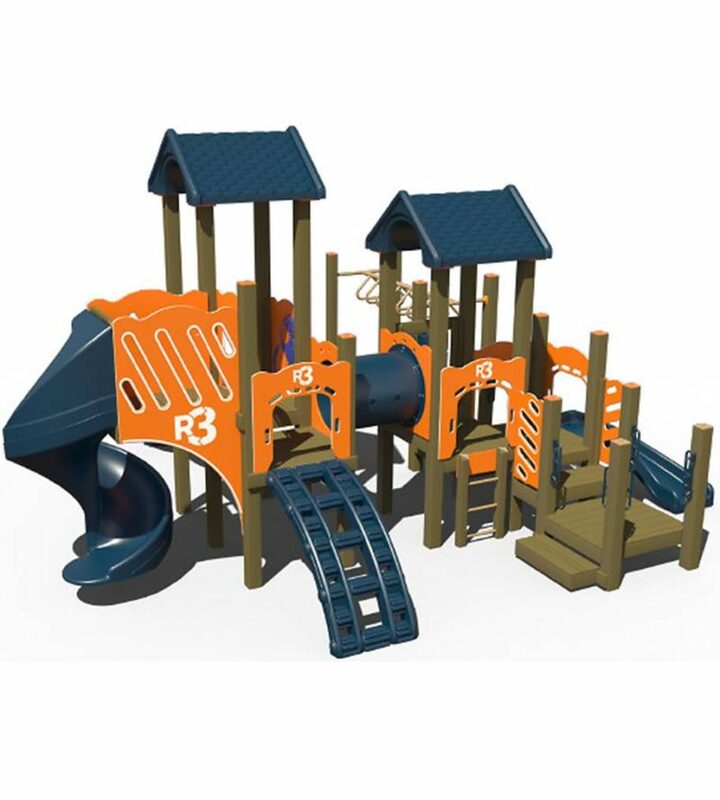 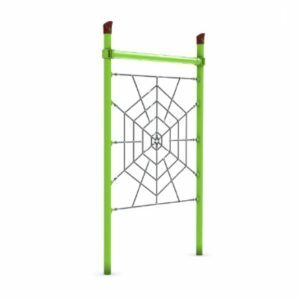 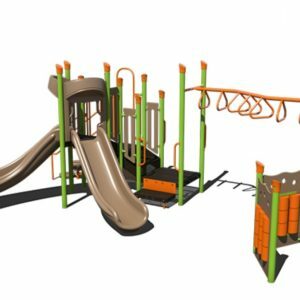 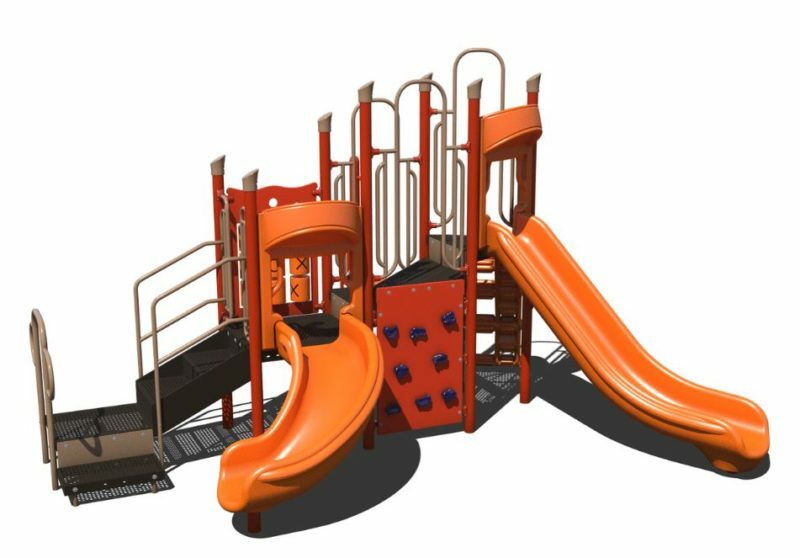 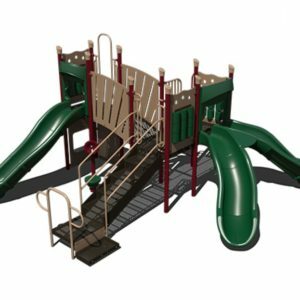 You will find this line of playground equipment is durable and challenging enough for older children yet safe enough for toddlers. 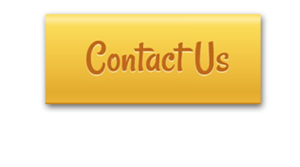 Look around, there is sure to be something that will fit perfectly to your needs.